A teenage girl was taken to hospital with serious injuries following the collision on John Adams Way, in Boston, yesterday (Monday, February 11). 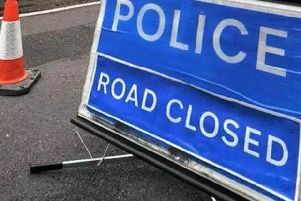 Police were called to collision involving a car and a cyclist on John Adams Way at its junction with the High Street shortly before 7.40am. 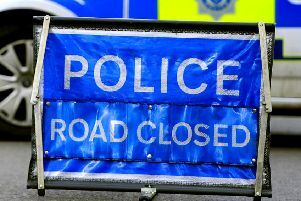 John Adams Way, in the direction of Skegness, was closed until about 10.30am as a result of the incident. A spokesman for the police said a teenage cyclist received ‘serious injuries’, but these were ‘not believed to be life-threatening or life-changing’. The Lincs & Notts Air Ambulance attended the scene, but the teenage girl was taken to Boston’s Pilgrim Hospital by land ambulance.